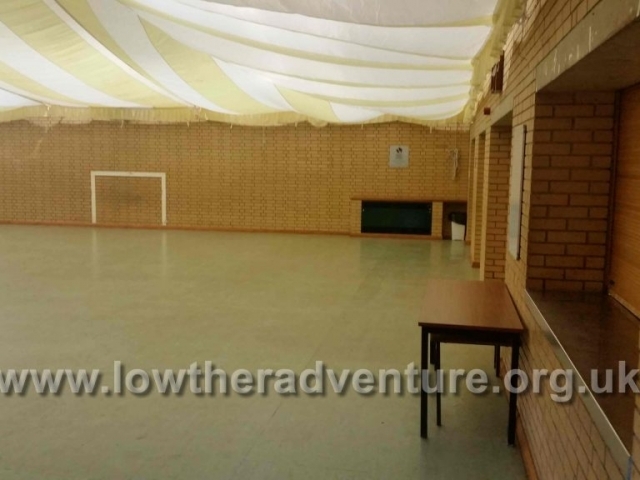 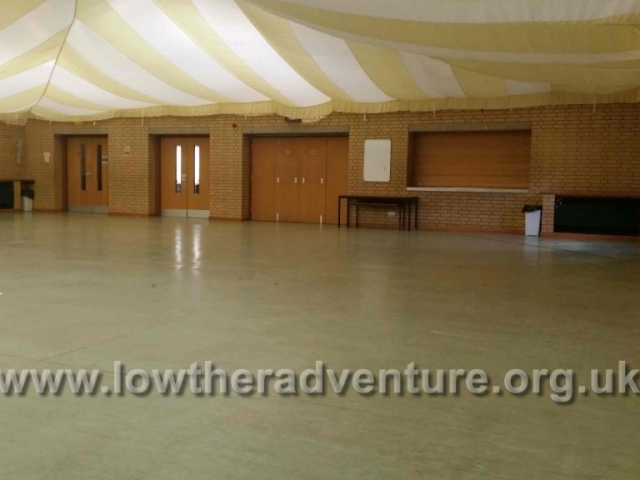 A large hall available to use for any function type, sports event, formal occasion, celebrations, large conference or meal, any event being planned. 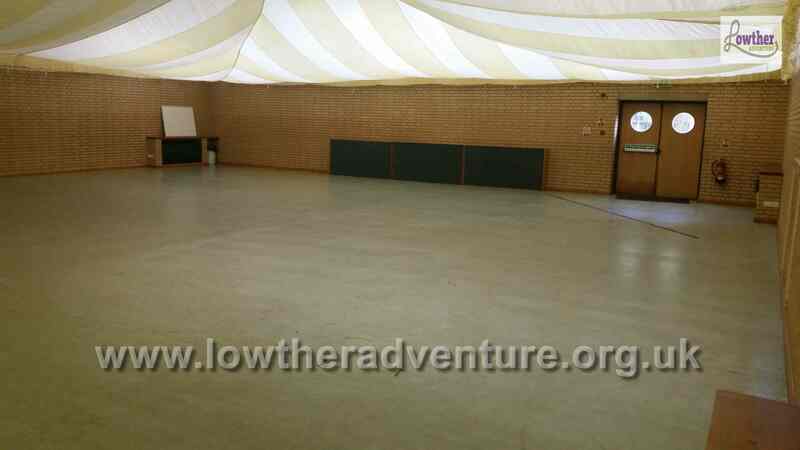 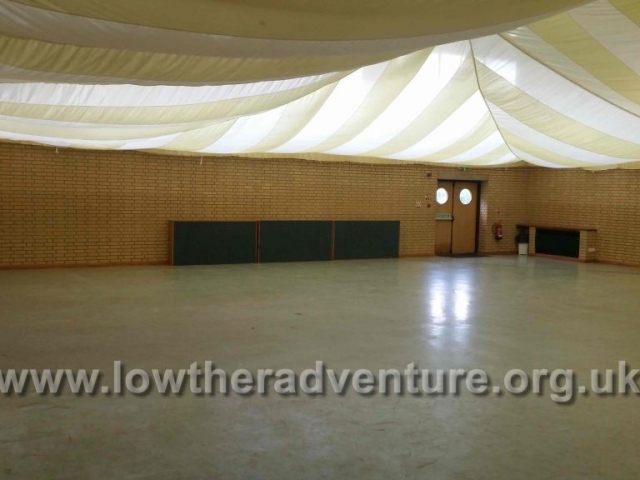 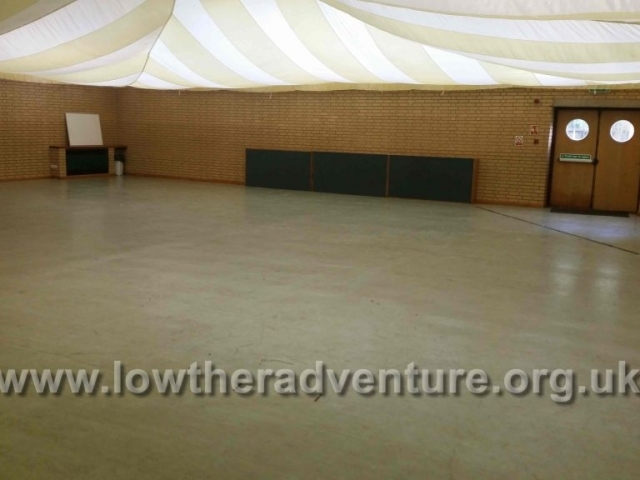 The function hall is 15.5m by 15.5m in size, plenty of space for events. 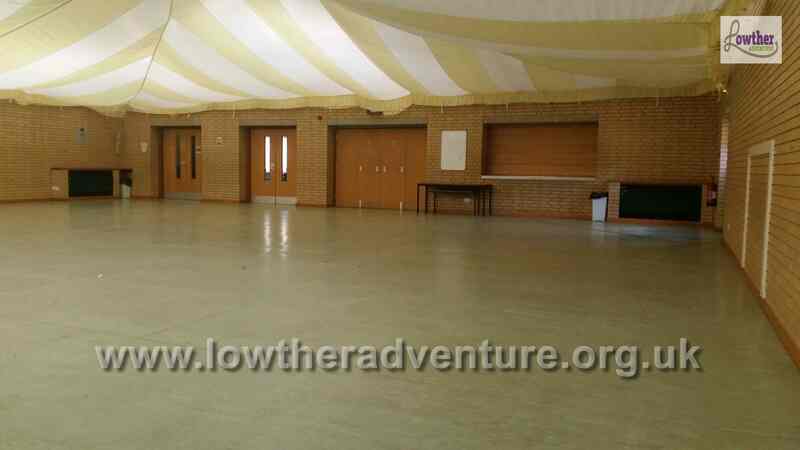 The recommended capacity of the hall using our tables, chairs, plates and crockery is 150 persons!! 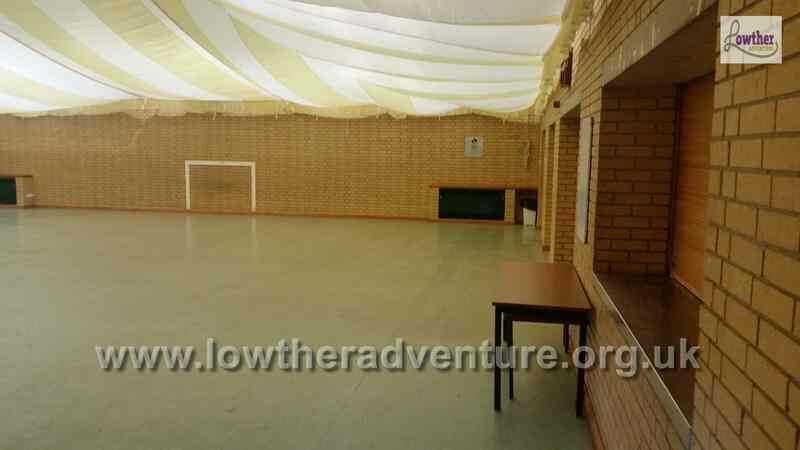 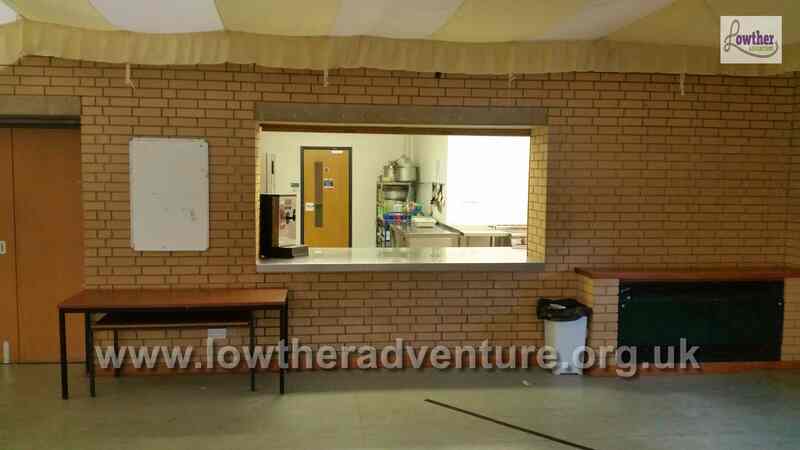 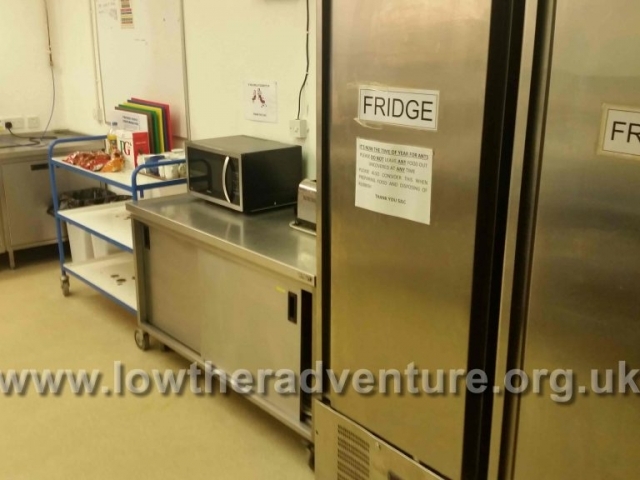 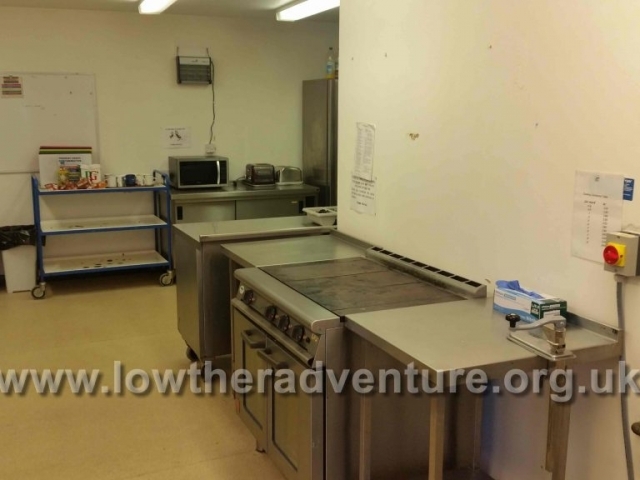 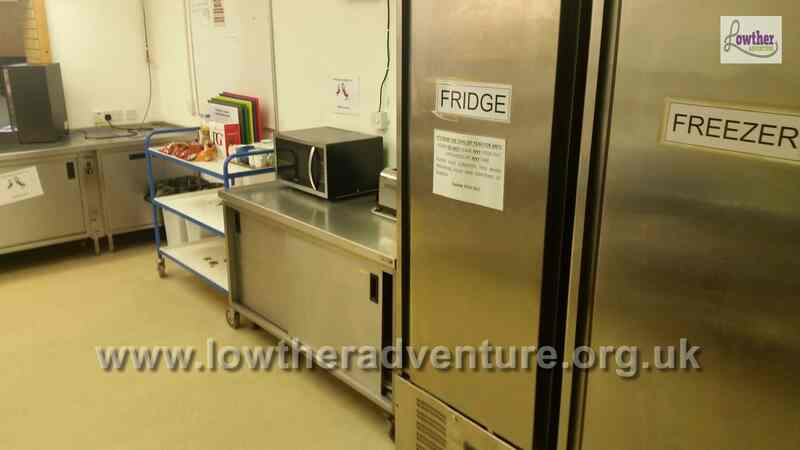 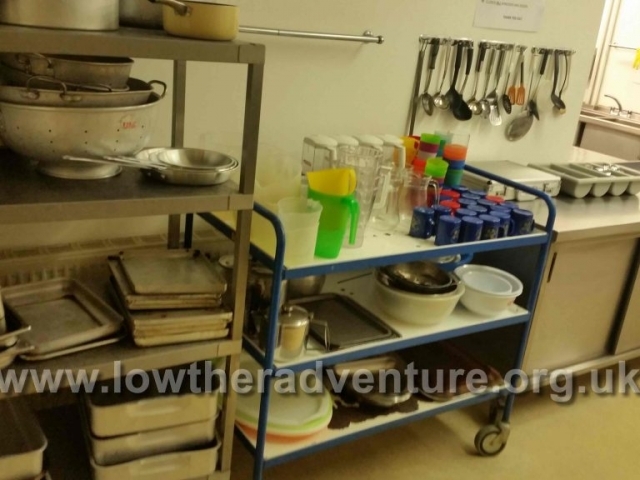 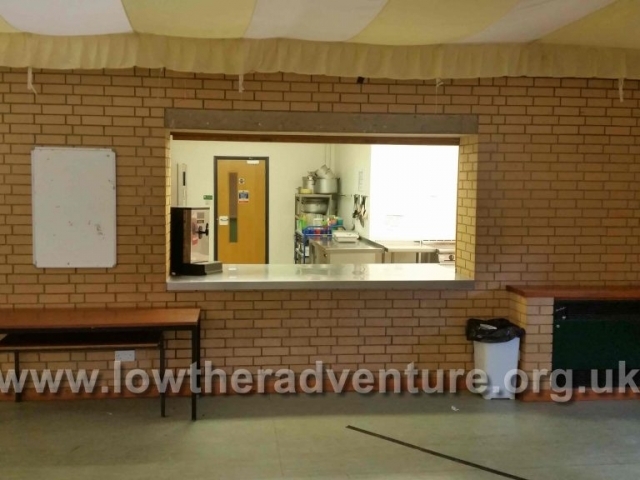 Adjoined to the function hall is a storage cupboard for tables, chairs and equipment, along with a large kitchen facility with a hot water boiler to keep the hot drinks readily available at your event, along with a large oven, dishwasher, microwave, large fridge and freezer. 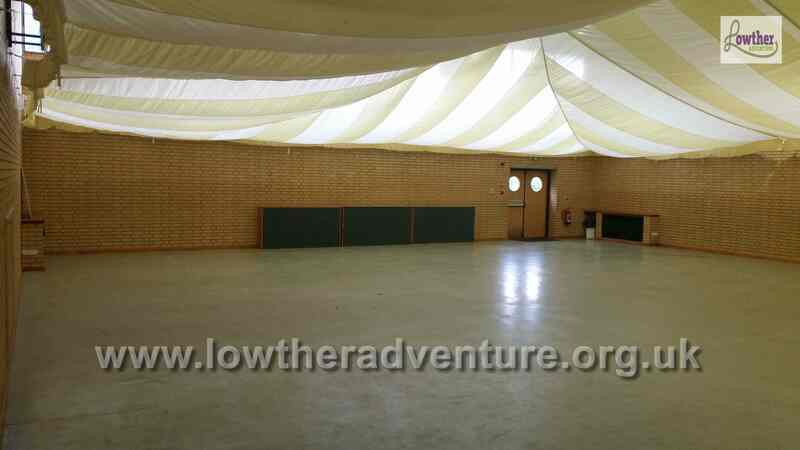 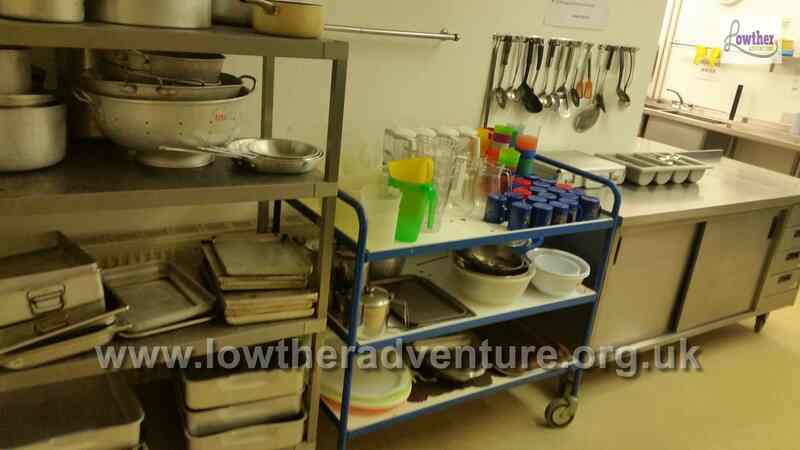 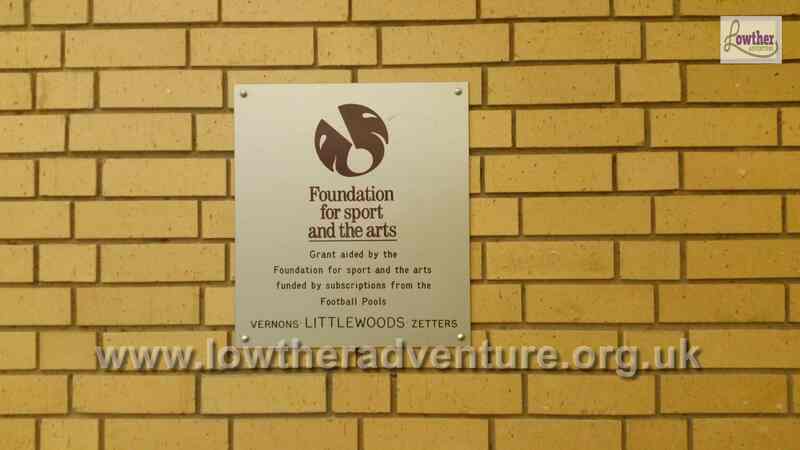 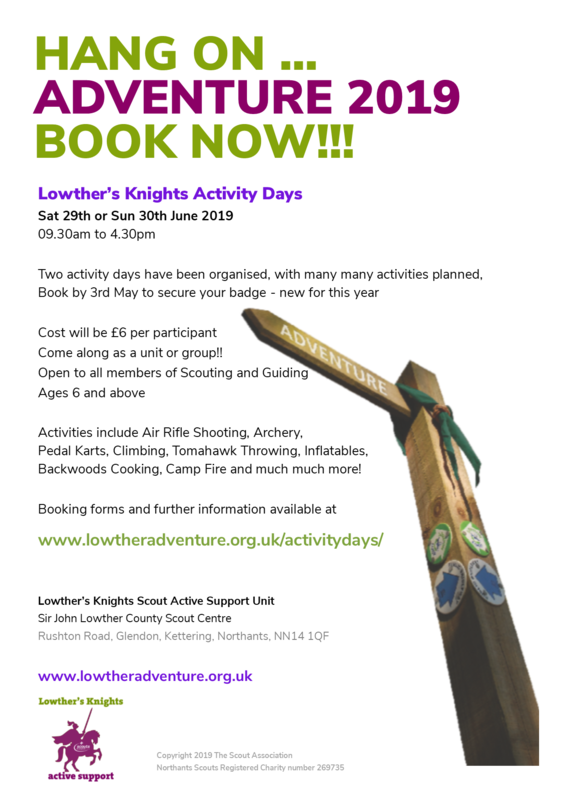 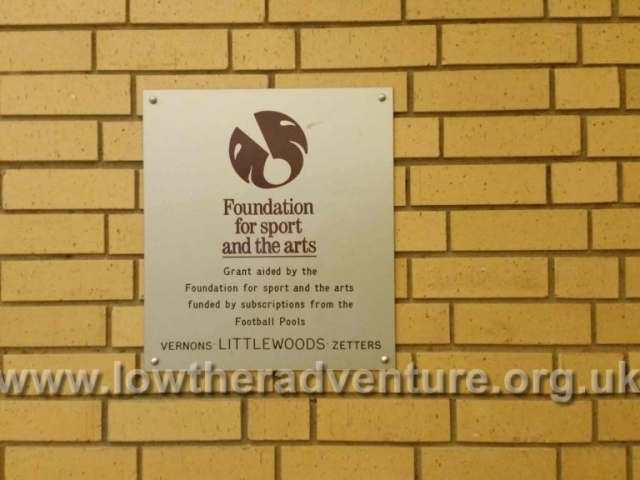 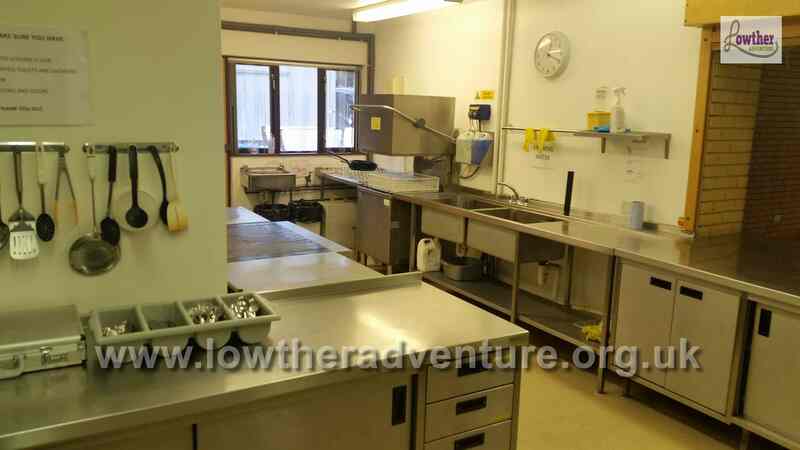 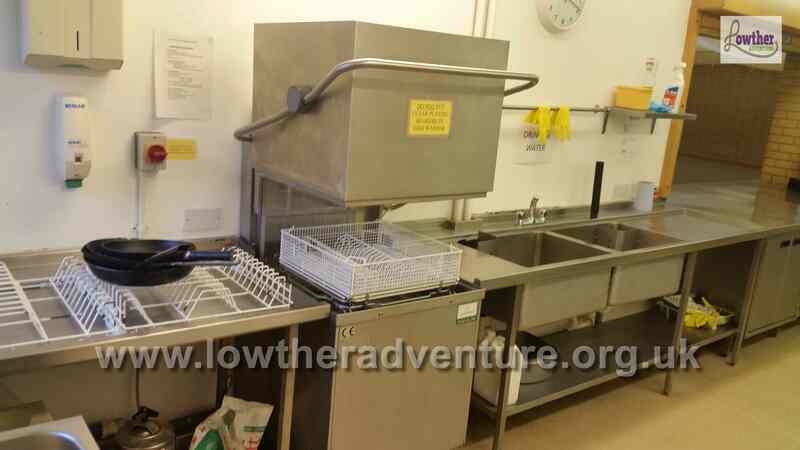 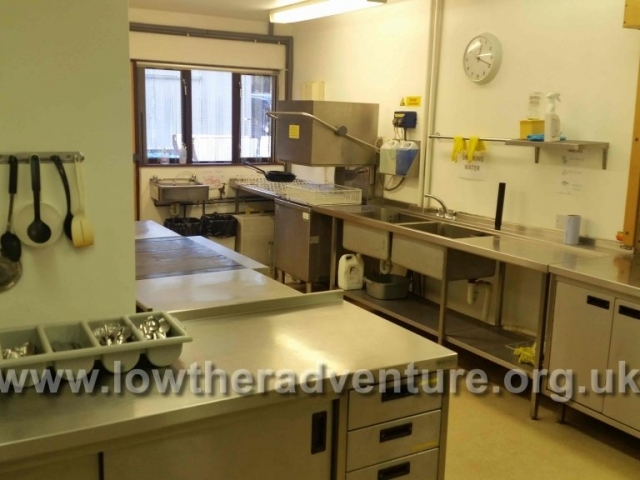 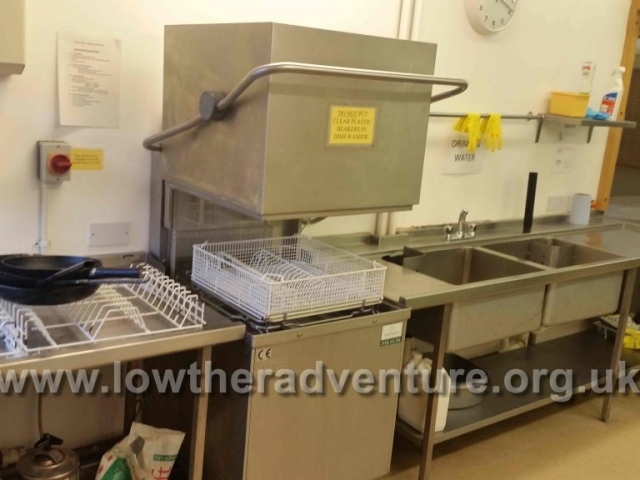 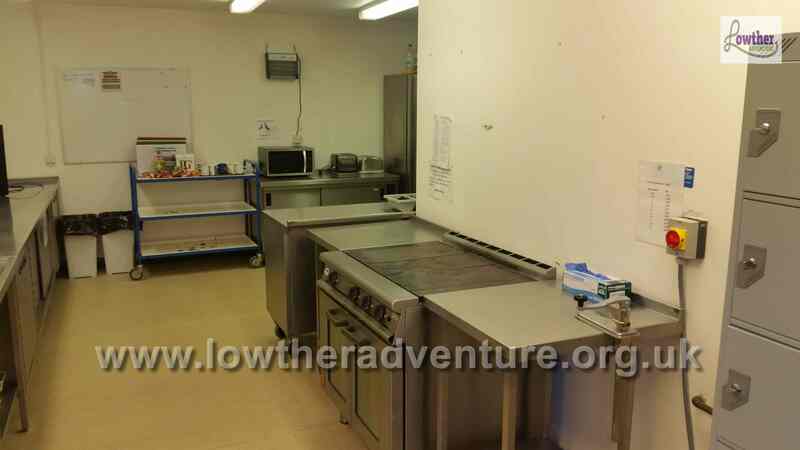 These facilities can be used when booked as part of an event.